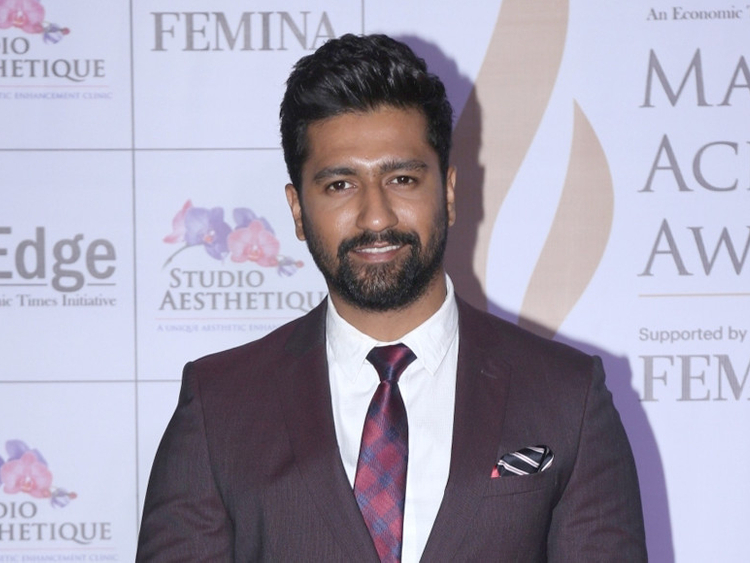 Vicky Kaushal will reunite with his ‘Uri: The Surgical Strike’ director Aditya Dhar for his next film, in which he will play the character Ashwatthama. According to the Mahabharata, a Sanskrit epic of ancient India, Ashwatthama is the son of guru Dronacharya, who fought for the Kauravas against the Pandavas in the battle of Kurukshetra. Dhar is currently researching for the film, which will be shot across India. The makers are targeting a mid-2020 release. Kaushal will also be seen in ‘Takht’, Shoojit Sircar’s biopic about Indian revolutionary Udham Singh, and in a horror film, to be produced by Karan Johar.